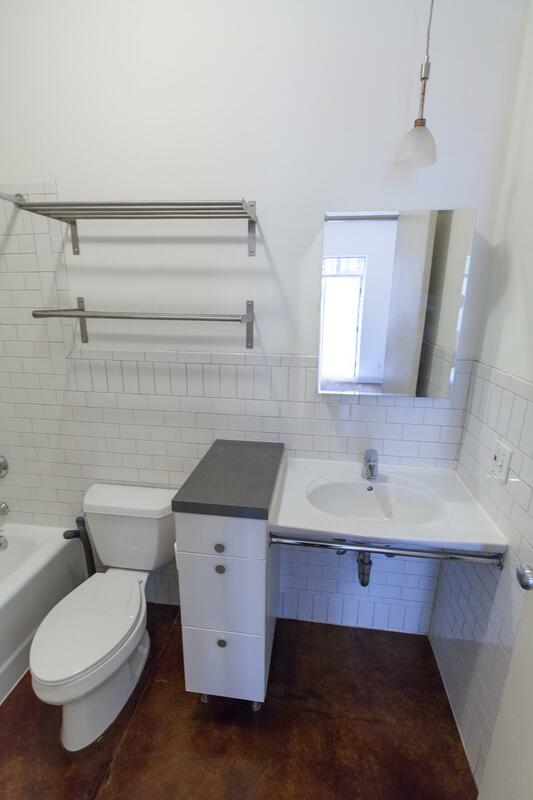 211 North 4th Street, #2-A, Brooklyn, NY, New York 11211. 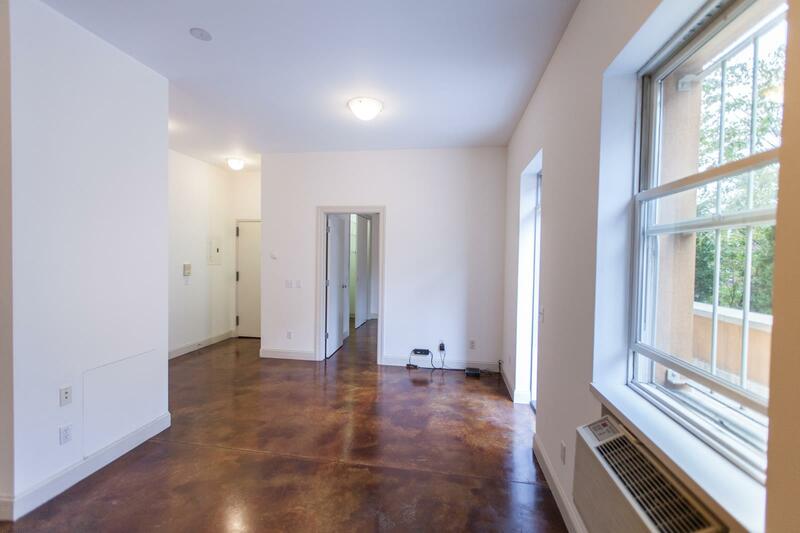 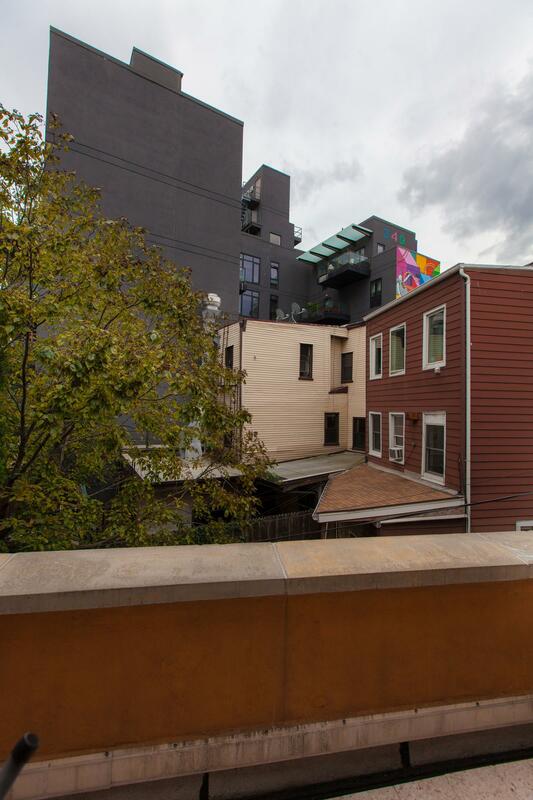 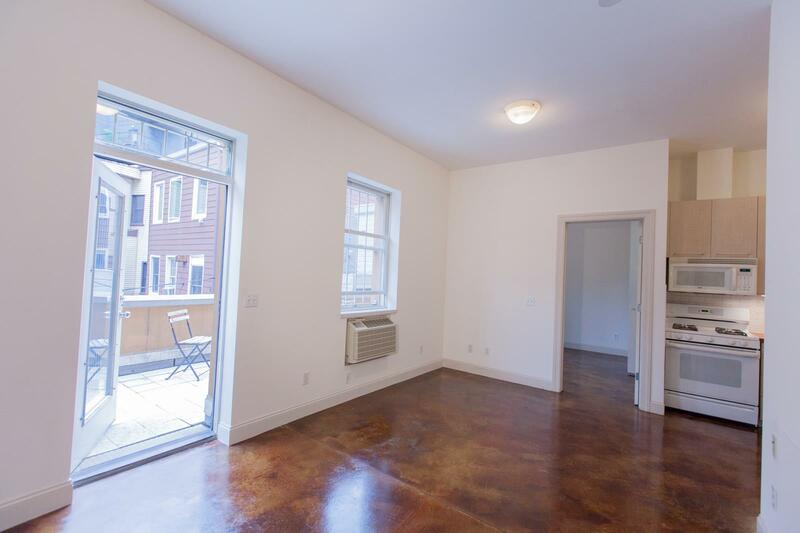 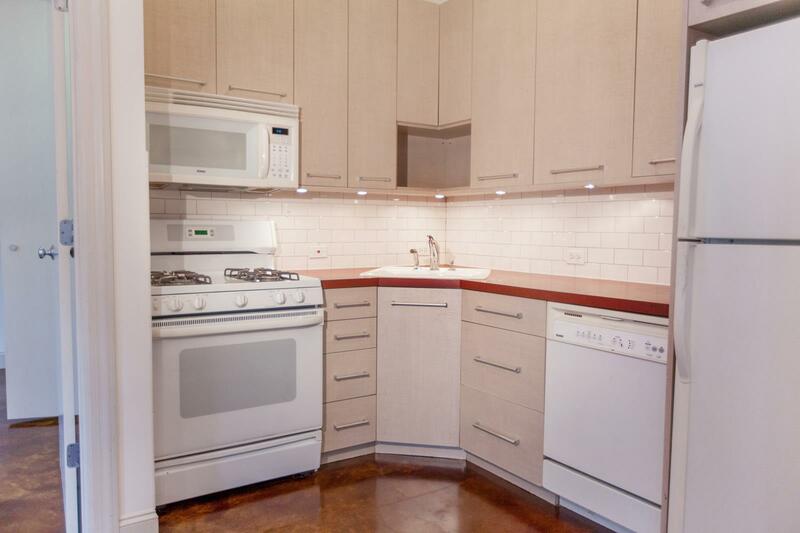 A rare beautifully designed true 2 bed located right in the center of Williamsburg. 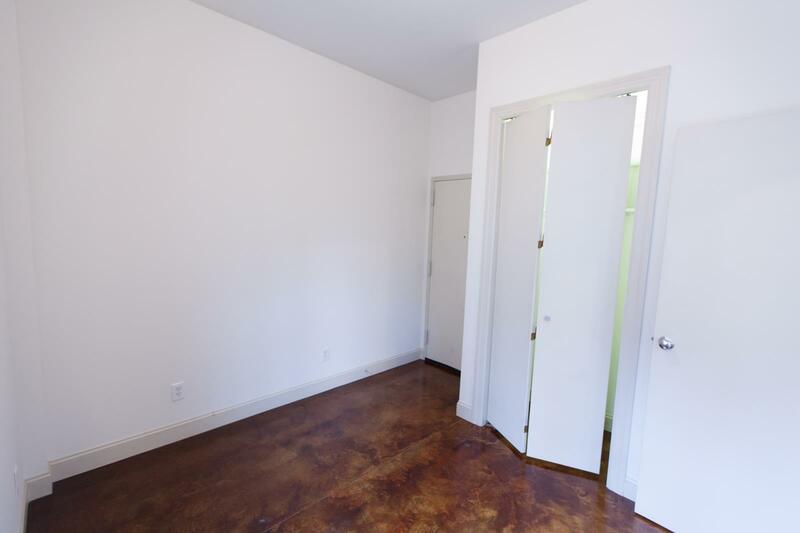 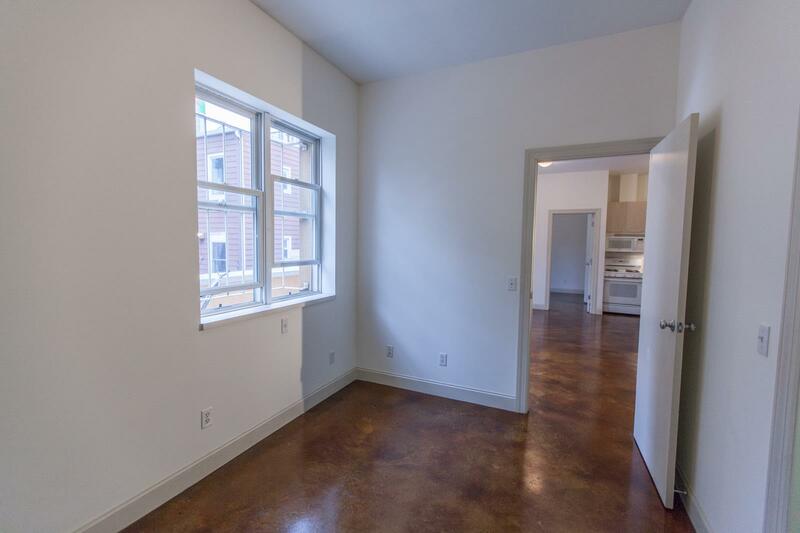 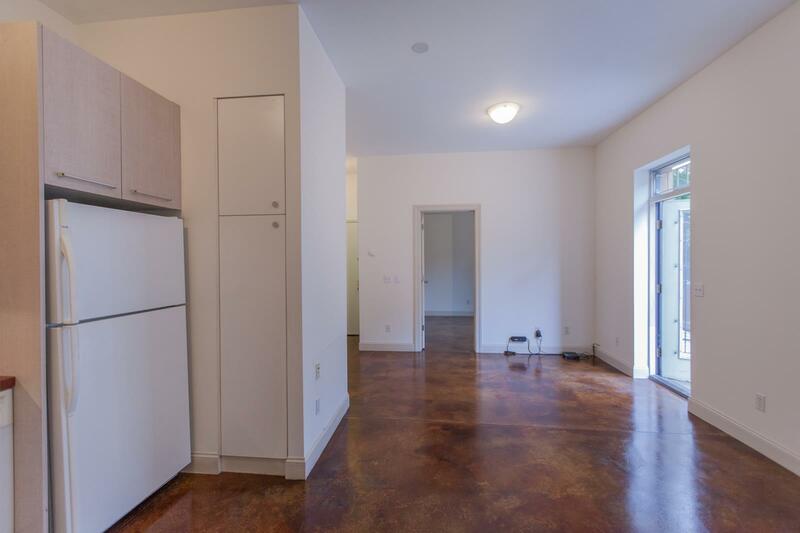 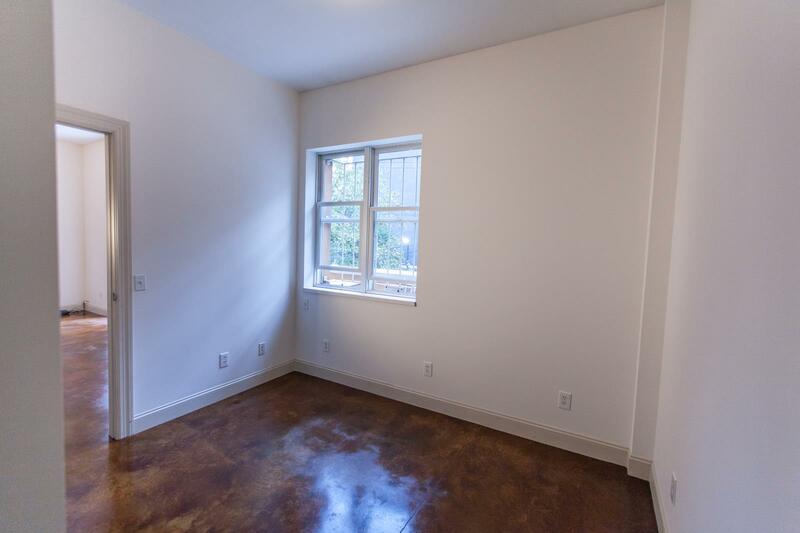 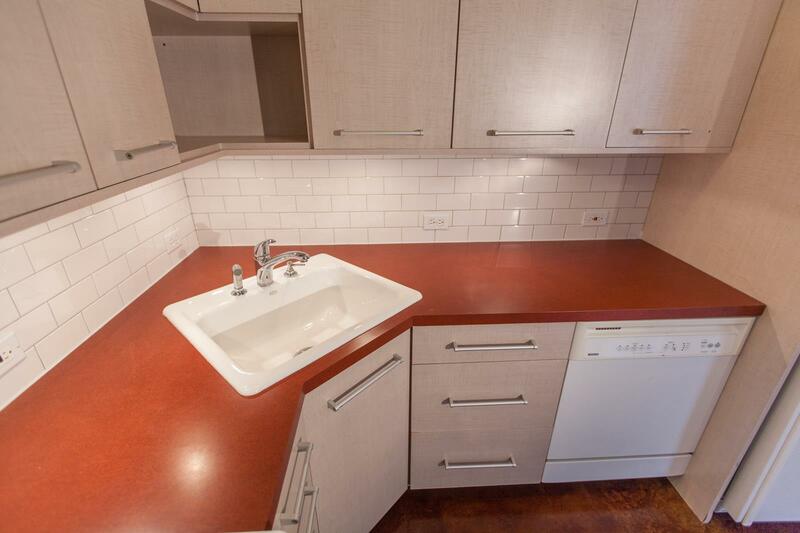 This beautiful space was built with careful attention to detail, truly well designed this unit features poured, stained & polished concrete floors, subway tile kitchen with beautiful modern cabinets, cast iron sink, dishwasher, convection oven, and large capacity refrigerator. 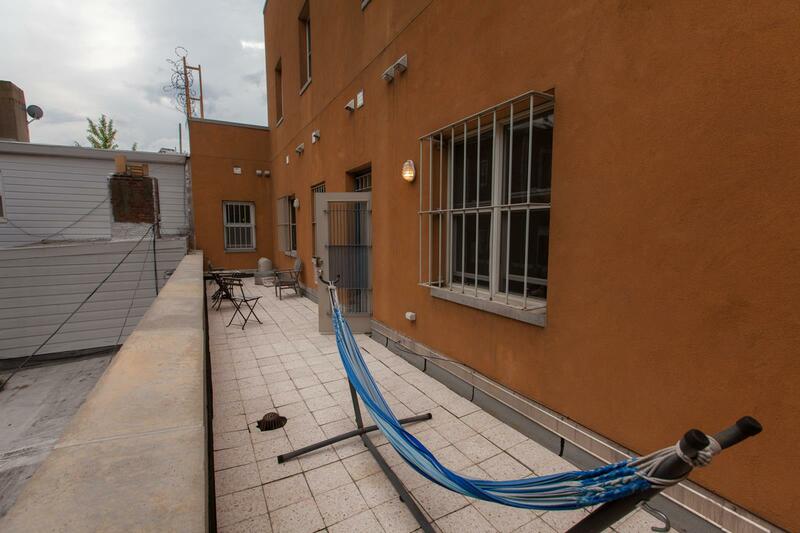 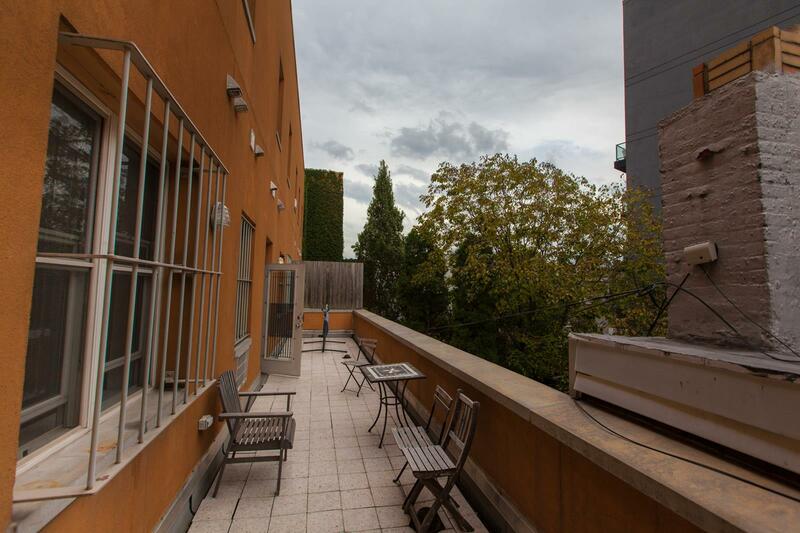 The apartment also features a spacious outdoor patio right off the living room space. 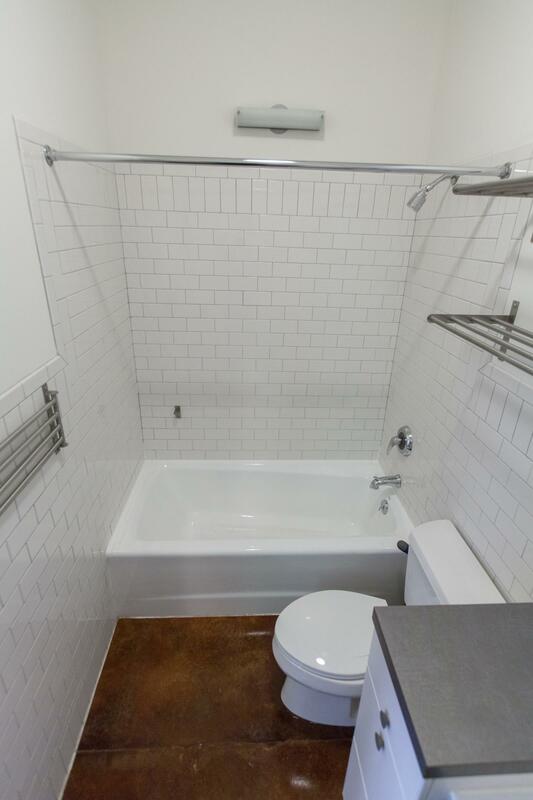 Bathroom has gorgeous modern fixtures and includes a shower, tub and pedestal sink. 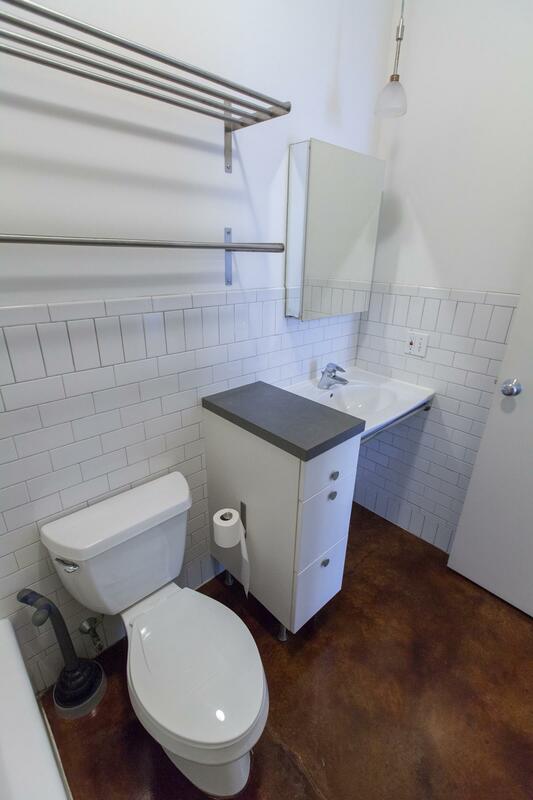 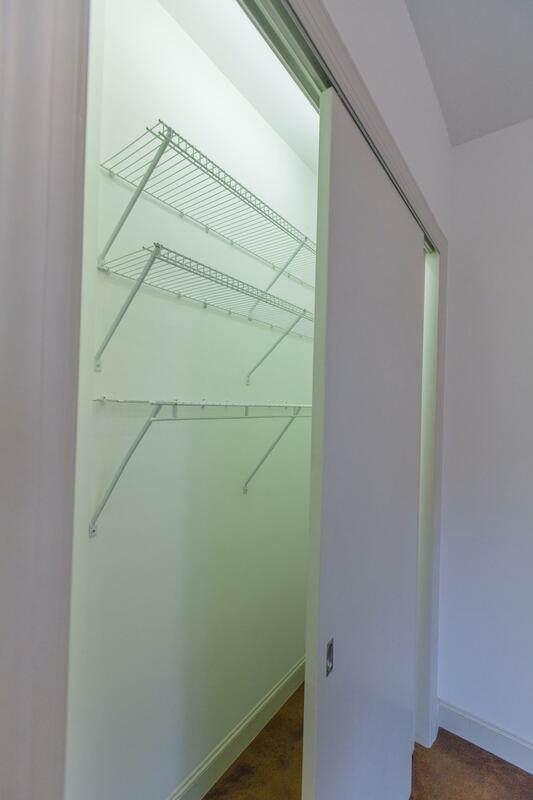 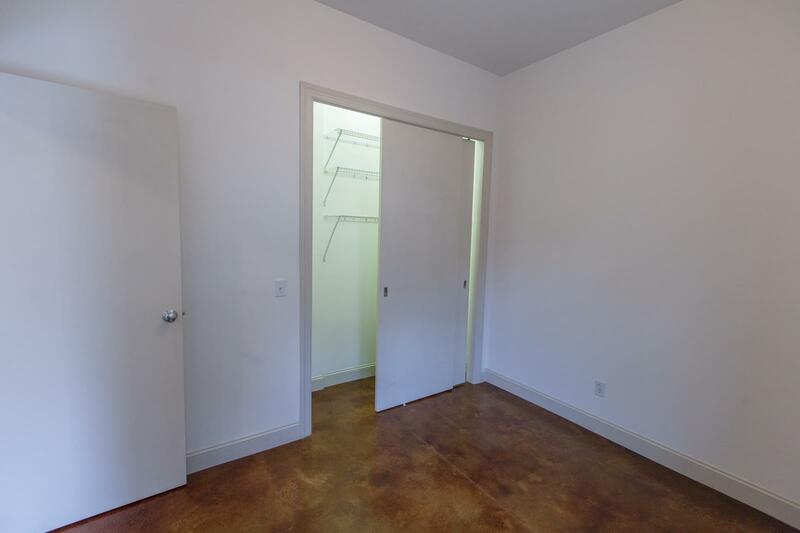 The apartment is designed with ample closet space and includes a washer and dryer for ultimate convenience!